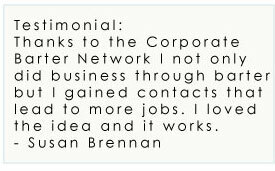 How does Corporate Barter Network bring you new business? Consider how many potential customers you could connect with through a barter network. Networking is a very important part of business and in the barter atmosphere you already have the attention of potential customers. People are more willing to barter in a difficult economy and after the initial barter become long time customers which leads to more profit for you. Barter or trade is a powerful tool that represents a solution for companies with available inventory or services. By accepting payment in trade dollars instead of cash, a business maximizes their efficiency by increasing inventory turnover or billable hours. 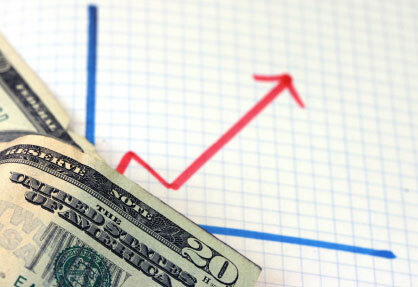 Using the trade dollars earned, that company can purchase goods or services they want without paying cash. Read More...What are the benefits of trading with Corporate Barter Network?